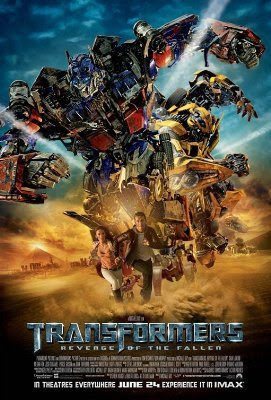 This weekend's box office battle between Ice Age: Dawn of the Dinosaurs and Transformers: Revenge of the Fallen" ended with a tie amongst the two flicks. They both came into first place with 42.5 Million dollars for the weekend. 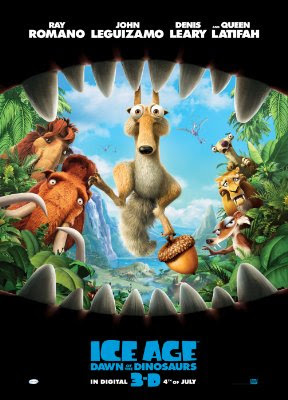 This brings Ice Age's total to $67.5 Million dollars and Transformers to $293 Million. 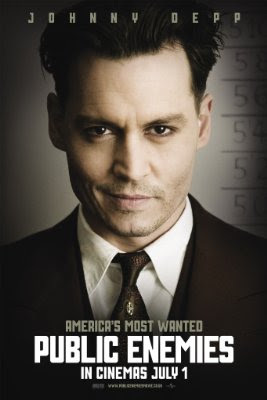 Coming in third place this weekend is the Johnny Depp finally out of costume flick "Public Enemies" which brought in $26.2 Million dollars which brings it's total to $41 Million. 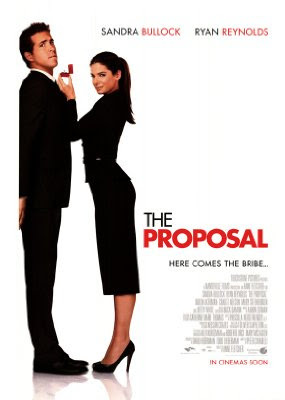 Rolling into fourth place is the Sandra Bullock RomCom "The Proposal" which brought in $12.8 Million to bring it's total to $94.2 Million. 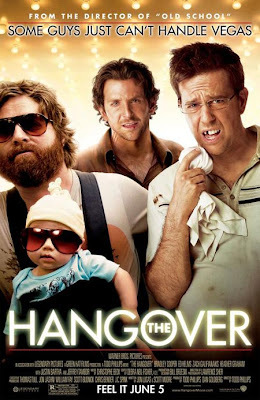 Rounding out the box office top five spot is "The Hangover" which brought in $10.4 Million dollars which brings it's total to a whopping $204 Million dollars.